Over the course of three decades, she has built a career using professional communications to help people, organizations and communities bridge differences and create new opportunities. 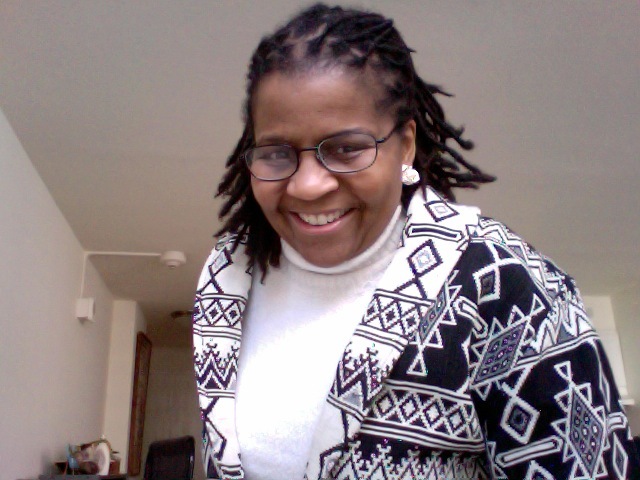 A graduate of Princeton University, she began her professional career as a writer and lay counsellor for the Cancer Information Service at the Fox Chase Cancer Center and has also developed a freelance magazine writing career that would lead to by-lines in Black Collegian, Black Enterprise, Newsday, The Crisis, The Revealer, The Princeton Independent, Princeton Alumni Weekly, Quarterly Black Review of Books and Emerge. My SPECIAL GUEST in PANTHER NEWSLETTER this issue is my cousin Professor Kim Pearson. This entry was posted on March 31, 2012 at 8:05 am and is filed under Articles, Arts, Black British Literature, Black History, Books, Community, Culture, Current Affairs, Education, Fiction, Health, News, Newsletter, Publications, Short Story, Writing with tags Articles, Arts, Black British Literature, Black History, Books, Community, Culture, Current Affairs, Education, Fiction, Health, News, Newsletter, Publications, Writing. You can follow any responses to this entry through the RSS 2.0 feed. You can leave a response, or trackback from your own site.